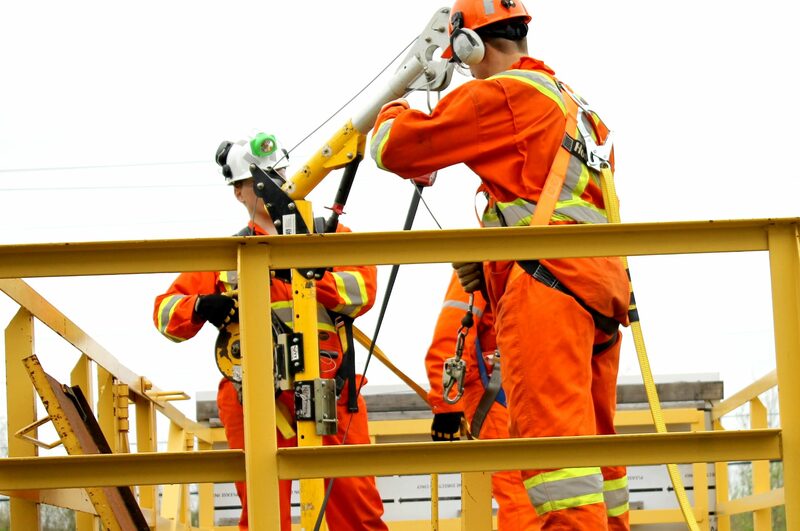 Our in-house and on-site safety and rescue training services is suitable for workers and supervisors in the mining, construction and pulp and paper industry. We work with our own in-house personnel team, Total Personnel Solutions, to find qualified individuals for your shutdown, provide training, and gear. We provide on-site services in order to review and examine whether the safety programs and strategies are meeting a company’s overall safety goals. we are committed to adding value to your company while keeping safety as our number one priority. NATT Safety Services provides rescue services for shutdowns within the mining, paper and forestry industries. Our customers include Vale, Glencore and Domtar to name a few. We aim to create and maintain a safe environment for all of our employees, customers and contractors. Our goal is to be the leader in safety training, education and safety services by employing and training the most capable people in the field.